What could possibly be more important than the number of cubic inches under the hood for a Porsche aficionado? For audiophiles, the sheer square footage of the speaker drivers plastering the interior. Porsche’s new Cayenne with a Burmester surround system boasts 372 square inches, the same record-breaking amount Porsche packed into the Panamera last fall. Together the drivers handle over 1,000 watts across 16 channels, including 300 watts to a subwoofer. 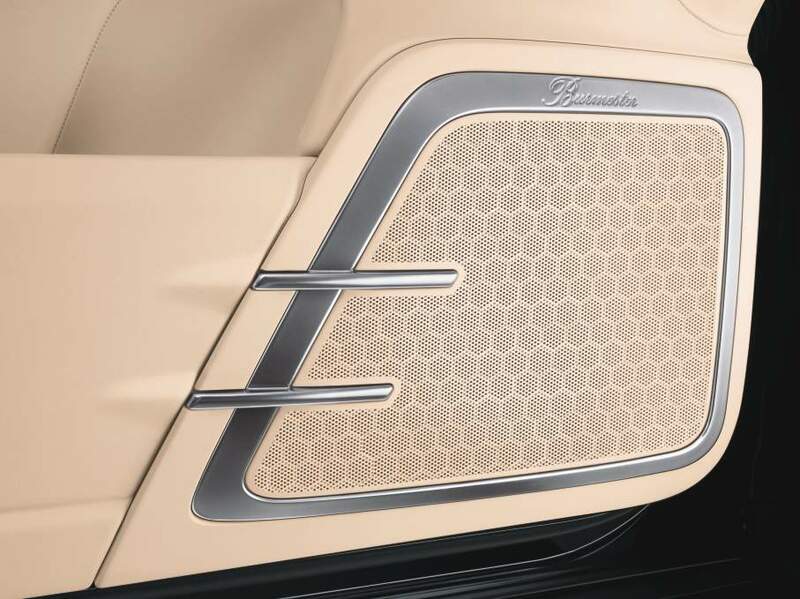 Burmester borrowed technology in the crossovers and ribbon tweeters from its home audio division, and software in the control computer allows drivers to fine-tune the sound to each seating position. 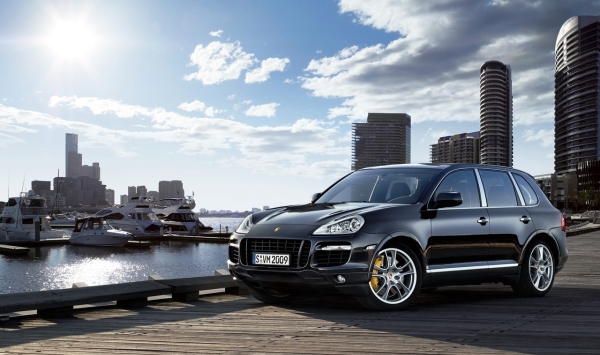 The Burmester sound system will appear as an option on the 2011 Porsche Cayenne, slated to arrive this coming July.